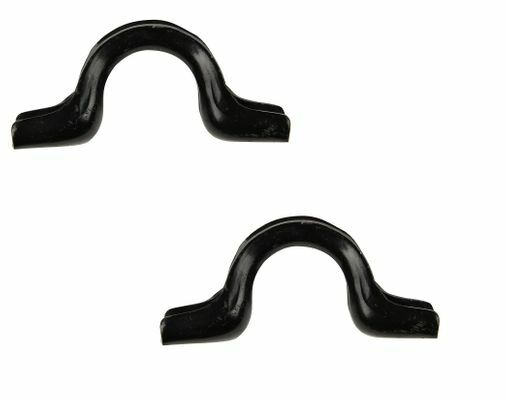 If you need to replace faulty sway bar bushing mounting brackets on your 2005 - 2010 model year Jeep Grand Cherokee, the best parts for the job can be found at JustforJeeps.com. Sold in a quantity of two, this Mopar part #52090474AB_2 must be used with the 33mm sway bars or when adding the SRT8 sway bar to the 2005 and 2006 models with older brackets that do not have a raised center bead. These sway bar bushing mounting brackets are easy to install.